Haven Estate is a perfectly maintained Charles Cudd estate set along the Vermillion River on over 40 acres of privacy. This retreat is the epitome of luxury, with exquisite architectural details throughout as well as exceptionally comfortable spaces for ultimate relaxation. 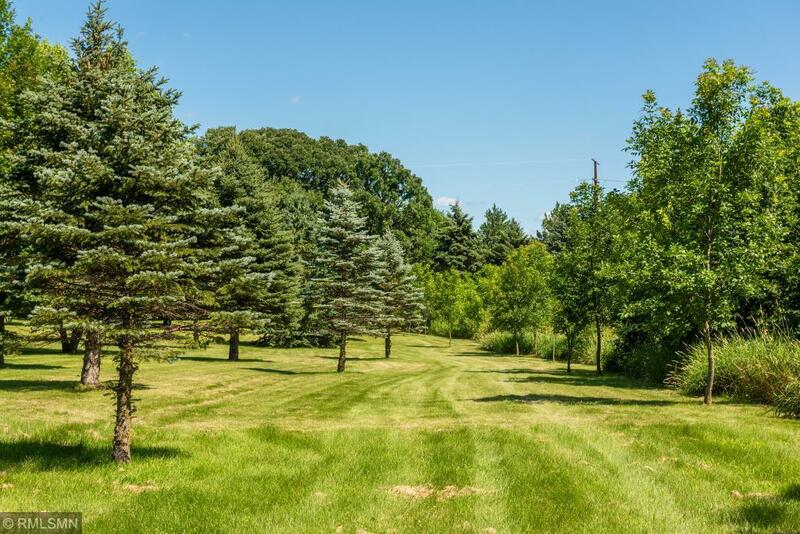 Enjoy the peace and tranquility that comes with an acreage lifestyle along with privately owned recreational trails, woods and wetlands making it feel as though you have escaped to the North Woods. Directions - 35 to 70 east to Dodd Blve. South to driveway.turn at large rock that says Vermilion Kennel. follow driveway to gated property.